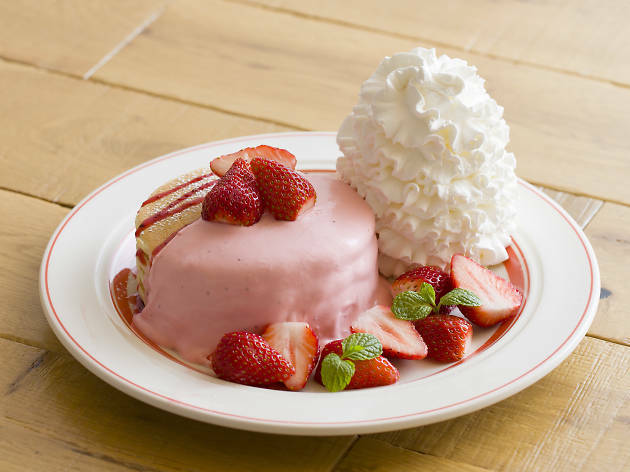 Hawaiian pancake purveyors Eggs 'n Things are celebrating seven years since landing in Japan, and you're invited to the party – which takes the form of campaigns and deals launched at each of their Tokyo cafés. 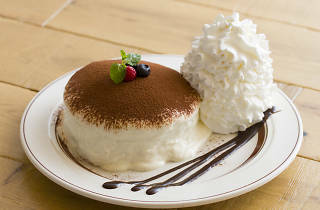 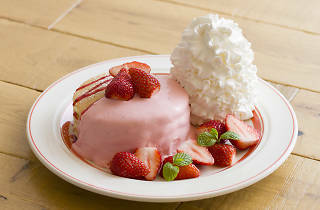 Besides special menu items, including a Kona Tiramisu Pancake made with Kona coffee, and a rather pretty Strawberry Cheese Pancake, they'll also be having a 'Lucky 7 Campaign', meaning that if you have 7 ('nana') in your name, birthdate or age, you'll pay only 70 percent of the price for the aforementioned pancakes. 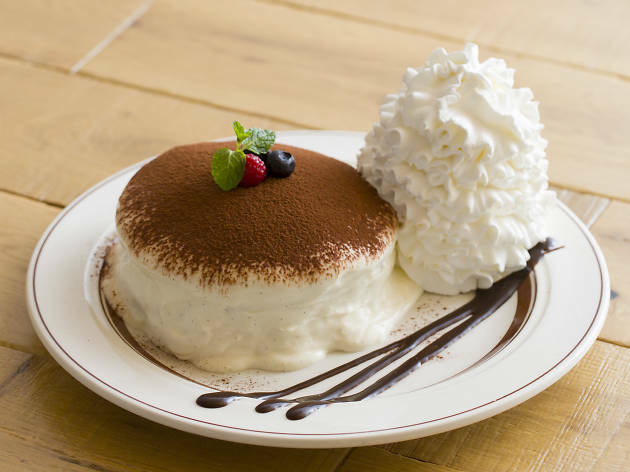 On top of that, for their 'Thanks 7 Friday Campaign' (there happen to be seven Fridays during the campaign period), they'll be treating patrons to free acai bowls, drinks and toppings.